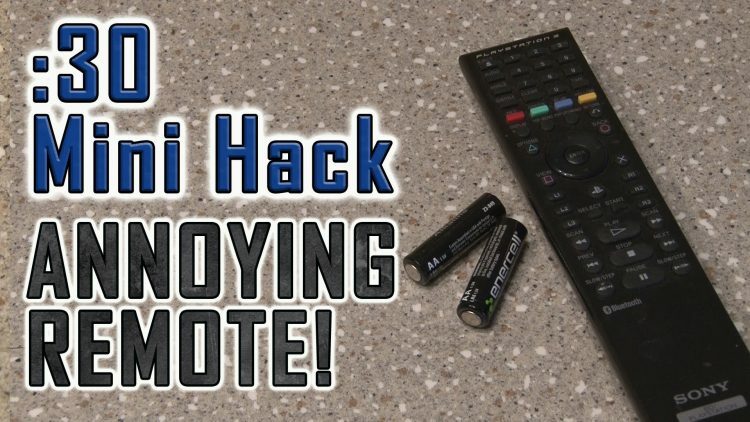 How To Revive a DEAD REMOTE! Here is a quick and easy way to get an annoying remote working again! ← How To Make A HIDDEN KEY!